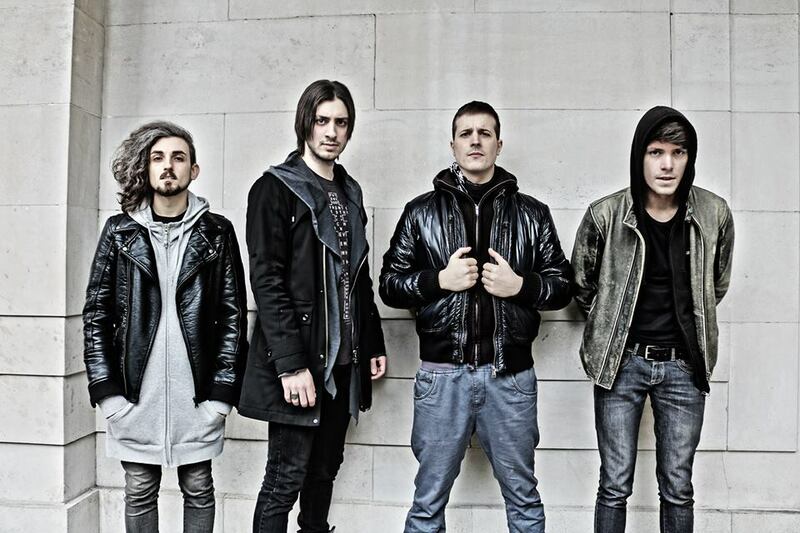 Really having fun reading some bands and their members say that their music horizons reaching out beyond metal while most of them are into metal only... You just could tell sometimes...But you know what, it is actually pretty cool to review this none metal band here because we do other stuff if it`s good one. 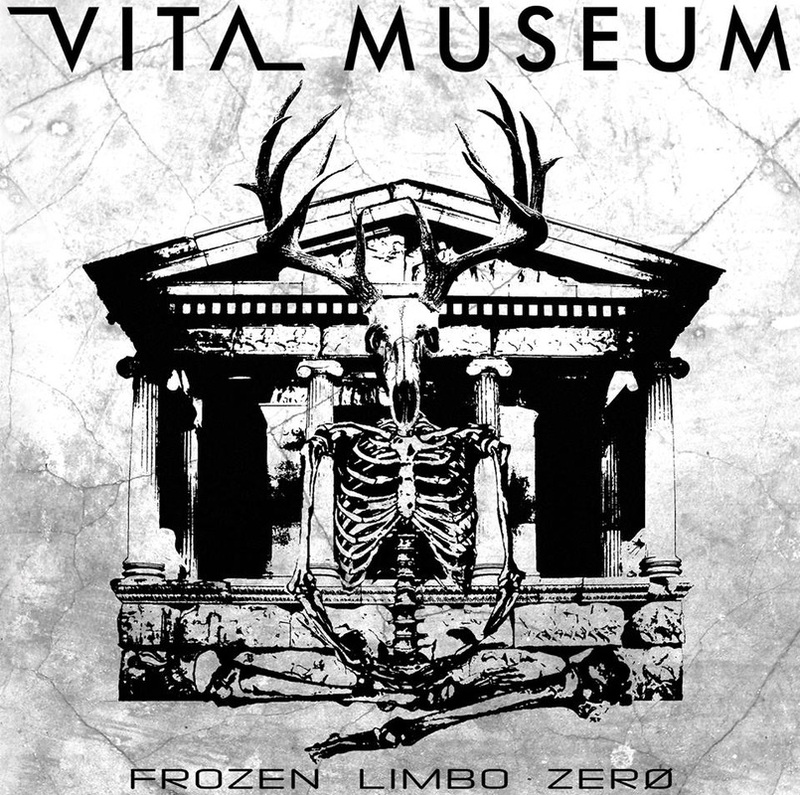 Vita Museum is a London based and those 4 guys are destined to give me some industrial/alternative rock/grunge/psychedelic and electronic songs. They got me with their life experience lyrics and observations they do, watching their creepy world that surrounds us. That is existential thing in lyrics and it`s good to let it go in your head and muse for a bit as all topics they reveal ,basically happen to us every day. Distortion effect on vocals fits to their electro/beat sound and this album, which is deprived of any kind of happiness, is rather sad and sorrow, killing negativity in its unique way. Either music or lyric wise. Worth to mention they fulfil my guts with confidence and solidify my overview on life in general when they spit out some words at certain points. This is a cold album, fusing bleak of industrial influences, mechanical drums and touch of keyboard thrill that you might experience everywhere near the aaasssylum. Behind all that what is on the surface and is called music, there is also a hidden optimism that is more esoteric if you are able to find that dimension in their music. This records is not letting me to get bored from the first tune and this is also where every successful albums come from, I presume.